Pilning South Gloucestershire click on picture for old view. Pilning is located in South Gloucestershire UK. 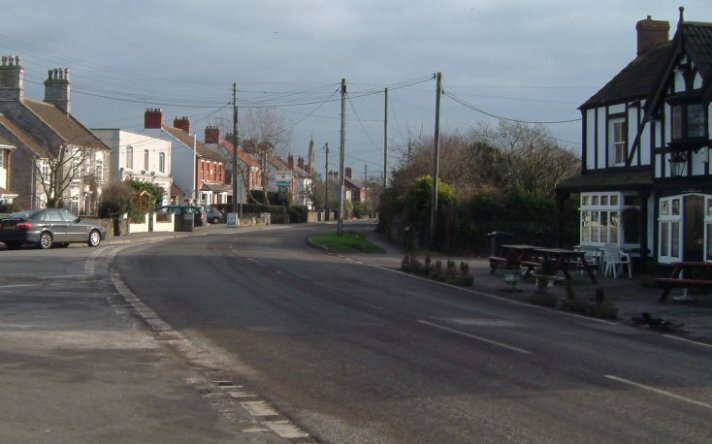 This site contains information on Pilning and the surrounding area including Severn Beach and Easter Compton, it includes pictures old and new. The main rail link from London to South Wales runs close to the village, it passes through the Severn Tunnel to South Wales. It has been said that Pilning was recorded as a place name in AD1579 , derived from its proximity to the River Pill.